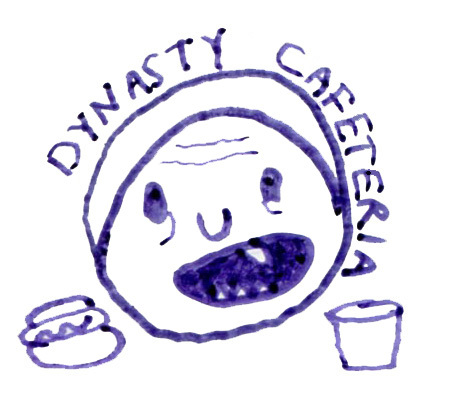 My friends and I have started a new snack stand called Dynasty Cafeteria! It’s inside 285 Kent (in Williamsburg, next to Glasslands), where they have a DIY arcade by Babycastles and periodic live music. Have some watermelon, grape kool-aid, or freeze pops to cool off, or snack on some summer rolls or grilled cheese waffles. We also have daily specials – check out dynastycafeteria.tumblr.com for more info! Open daily, 8 PM – 1 AM. I recently mastered the upcoming ‘Hang Roxy’ single by Junk Culture for Illegal Art. Both “Hang Roxy” and “Chippewa Kids” (the b-side) are super catchy electronic pop tunes built on glitchy hip-hop beats and irresistible melodies. I highly recommend picking up the 7″ (or the mp3s) when it comes out this Fall!